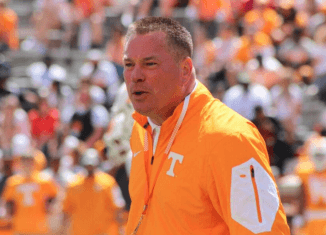 We discussed the worst/best of Vol luck throughout the years, if a professional Tennessee team will when a championship, and more on RTI Radio. We discussed the Predators being eliminated from the NHL Playoffs, the Thunder bouncing the Spurs in the NBA Playoffs, and more in What's Buzzing. 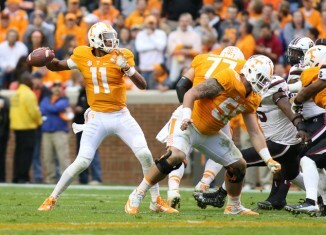 The RTI team created three miniature rosters out of UT's full roster during Wednesday's radio show. Here are the final results.